More companies are coming forward to bid for bankrupt companies after the Supreme Court removed a major deterrent in relation to tax demands made by the tax department vis a vis write back of loan waivers or haircuts. Lenders said more companies are enquiring about bidding for stressed assets since the Supreme Court made it clear in January this year that tax is not payable on haircuts taken by lenders which was considered as an income in the hands of the borrower company post takeover. While the minimum alternate tax (MAT) is payable, the SC order has helped to clarify on the write-back of loan waivers, said a lender. The bidders had also sought waiver from the MAT, but this has not been granted. 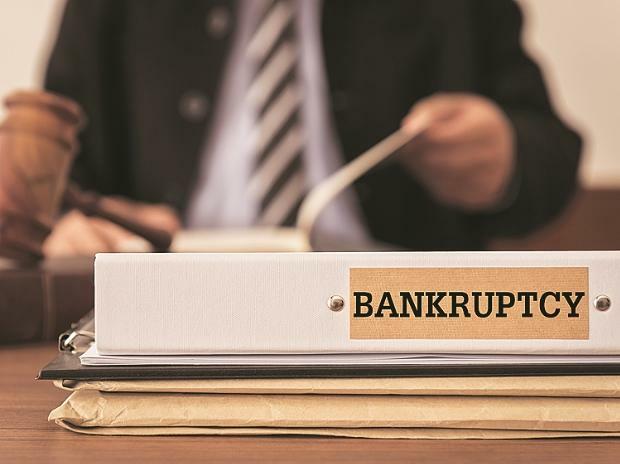 Tax analysts said that one of the contentious issues in the debt resolution under Insolvency and Bankruptcy Code (IBC) of 2016 was in terms of tax for the borrowing company when there is a haircut taken by banks or financial institutions. While the income tax department was inclined to hold that the quantum of haircut taken by lenders was income in the hands of the company, the Supreme Court in the case of Mahindra & Mahindra last year held that it was not taxable. However, the tax department continued to raisie some questions in the context of loans taken for capital expenditure. In an order in January 3, the SC said that tax benefits were also applicable on loans taken for funding losses, not necessarily capex. "I think this decision is very useful because in IBC resolution, when the buyer wants to bid, he does not have the certainty regarding such taxability and often the amounts involved are huge. In fact, representations have consistently been made to the Central Board of Direct Taxes (CBDT) to clarify this expressly, but for some strange reason, this has not been done till now and in that context, this Supreme Court decision will hopefully put an end to this controversy and bring more certainty in a crucial aspect of IBC matters," said Ketan Dalal, Managing Partner of Katalyst Advisors. As of now, Indian lenders have recovered close to Rs 3 trillion of their dues from defaulting companies with rivals taking over these companies. On an average, the lenders have taken a 50 per cent haircut on these accounts.